This property is four lots making it 1.01 acres. 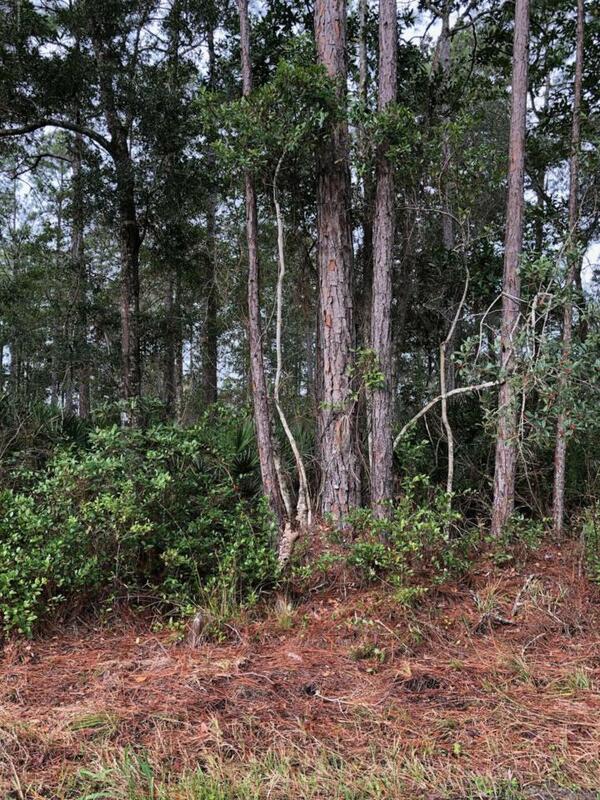 It is a nice wooded lot and ready to be cleared for your new forever home. Nice quiet country living, but also a short distance to town for all your shopping needs.